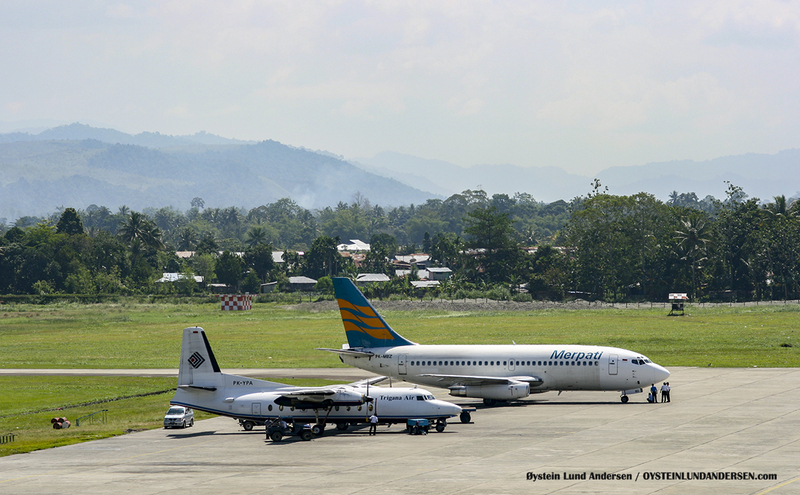 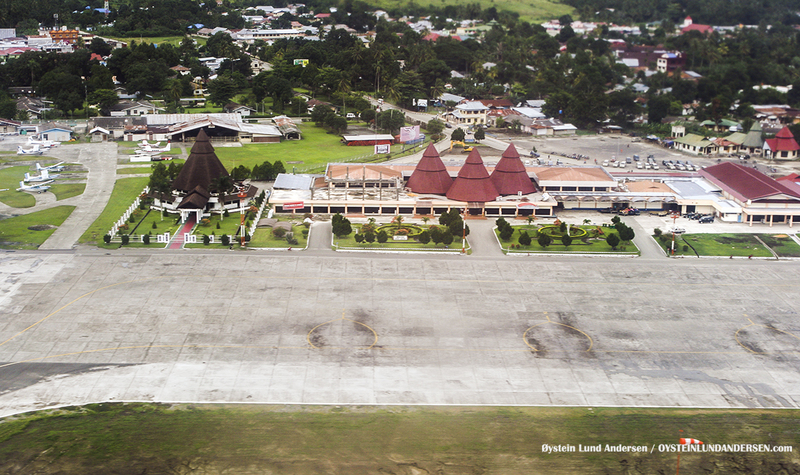 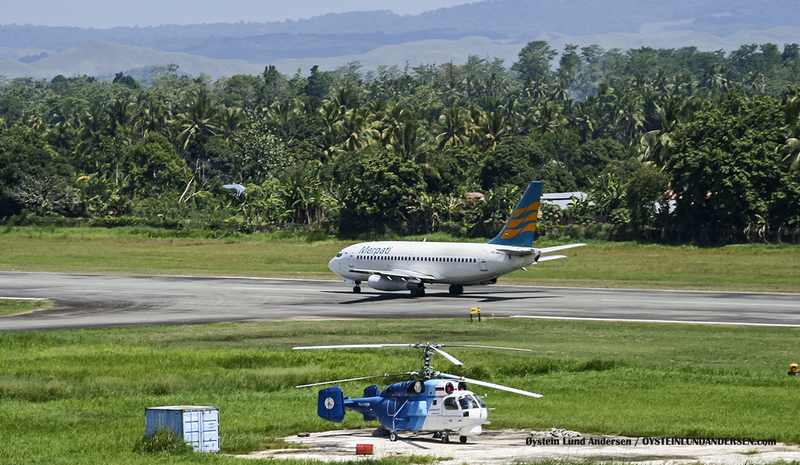 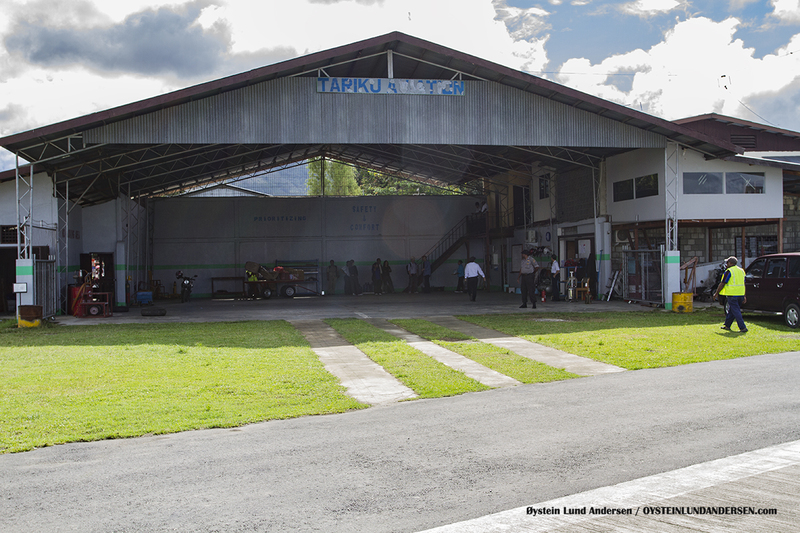 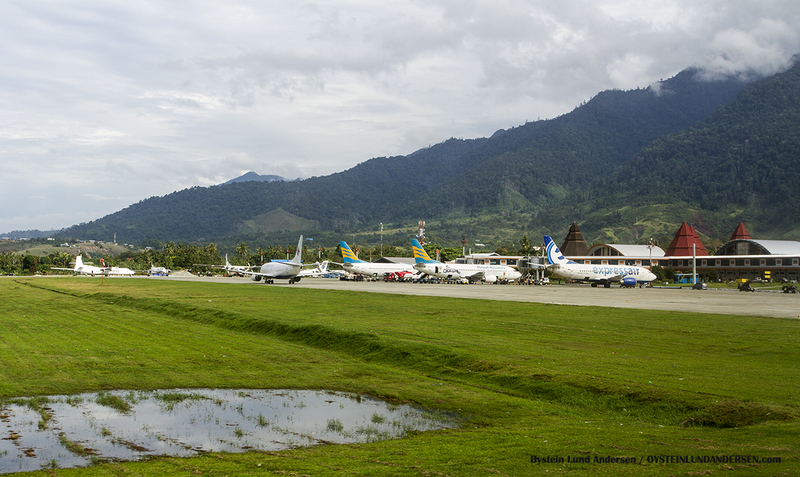 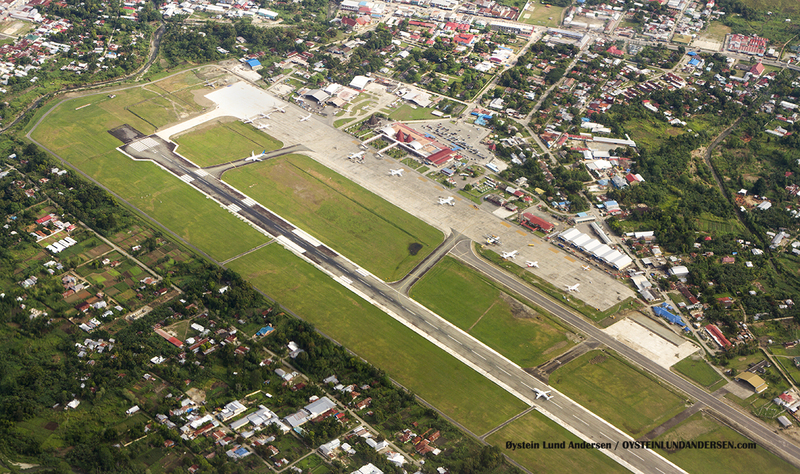 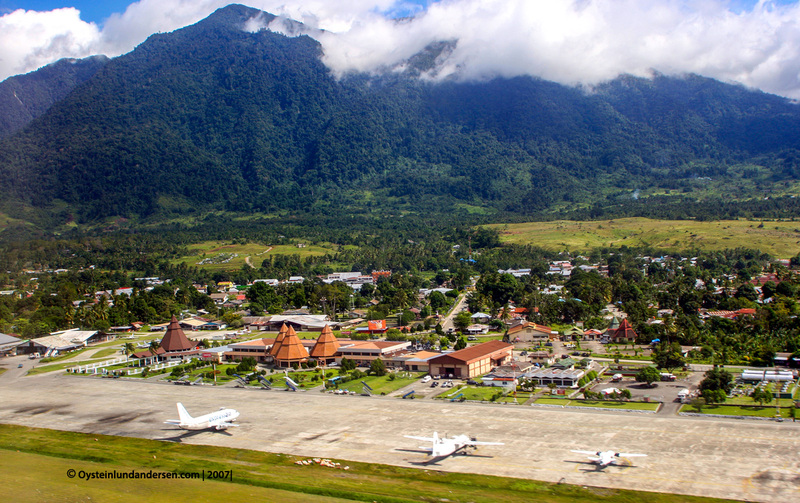 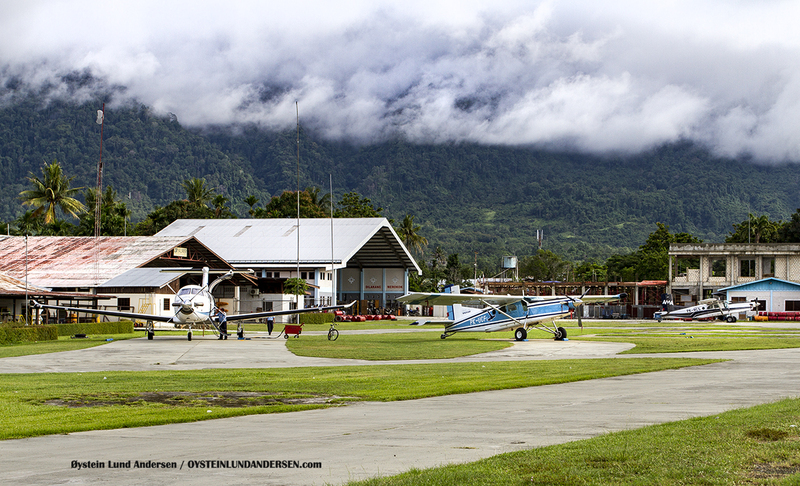 Sentani Airport is located in the small town of Sentani, in the outskirts of the regional capital of Papua – Jayapura city. 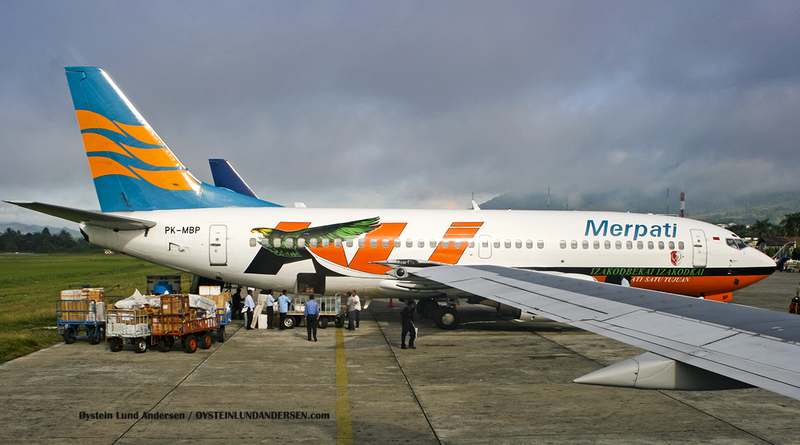 Boeing 737-300. 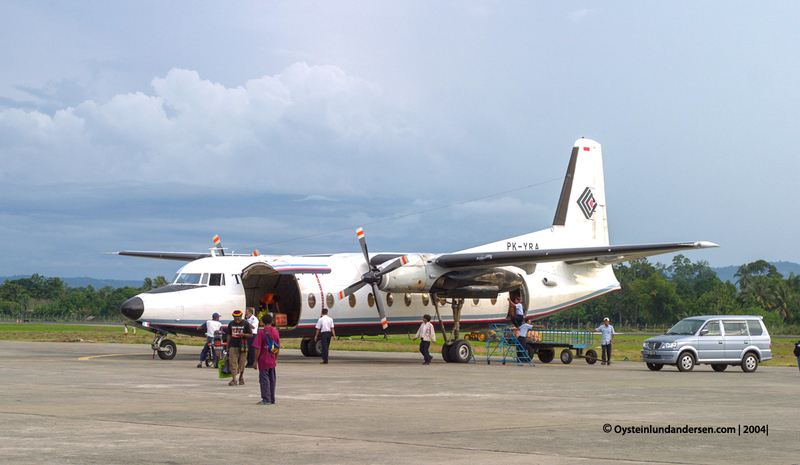 (March 2006) . 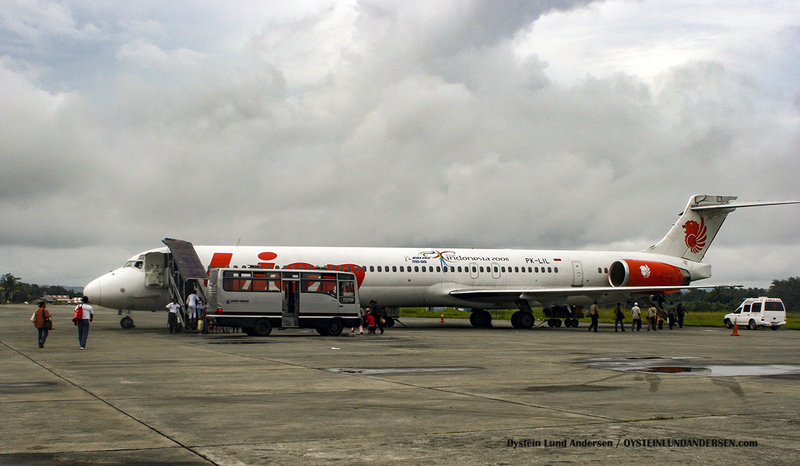 MD-90 (PK-LIL) on the 17th June 2008. 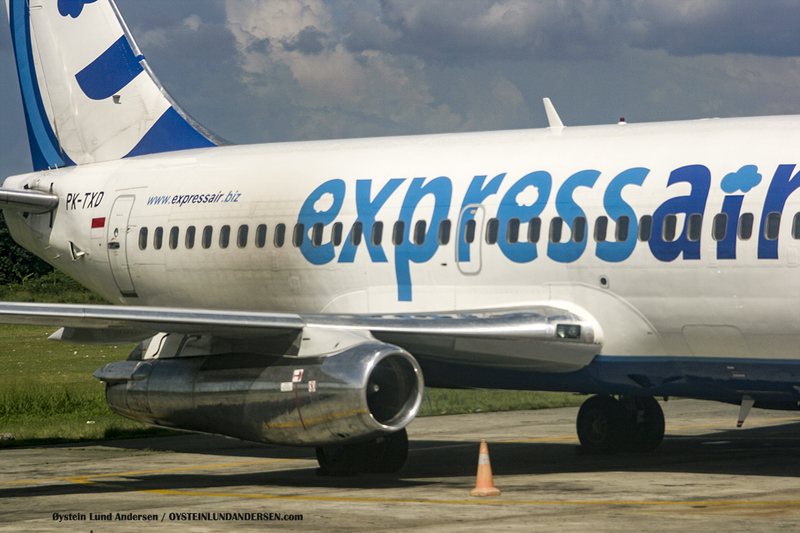 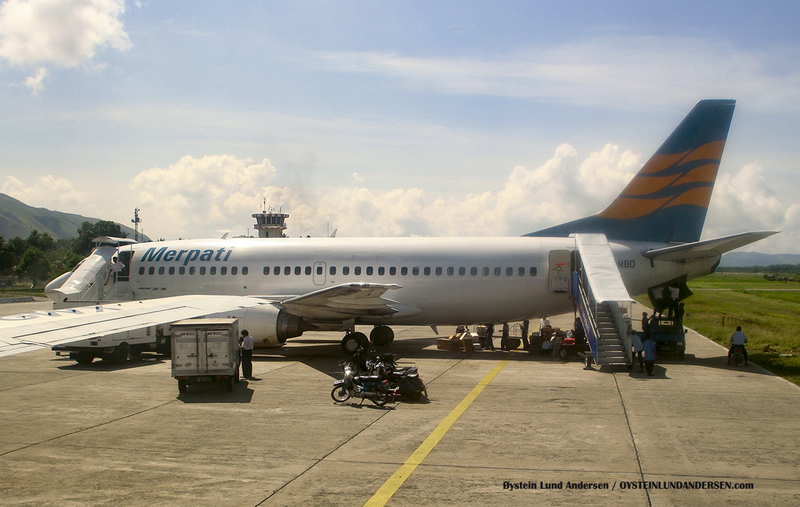 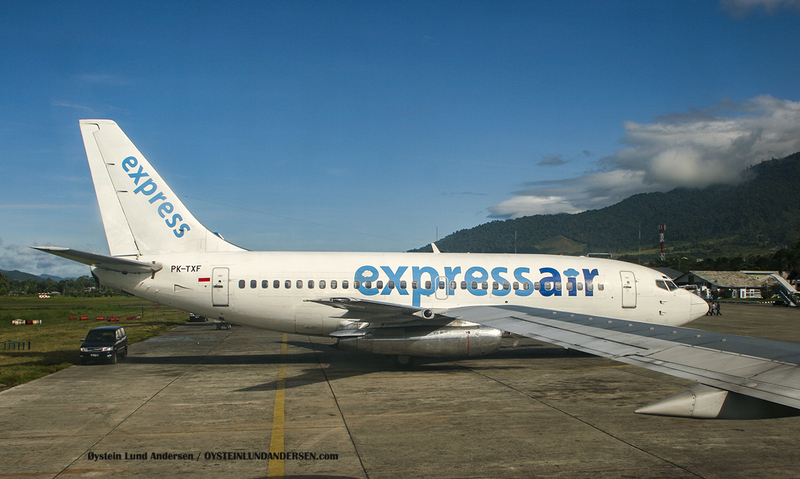 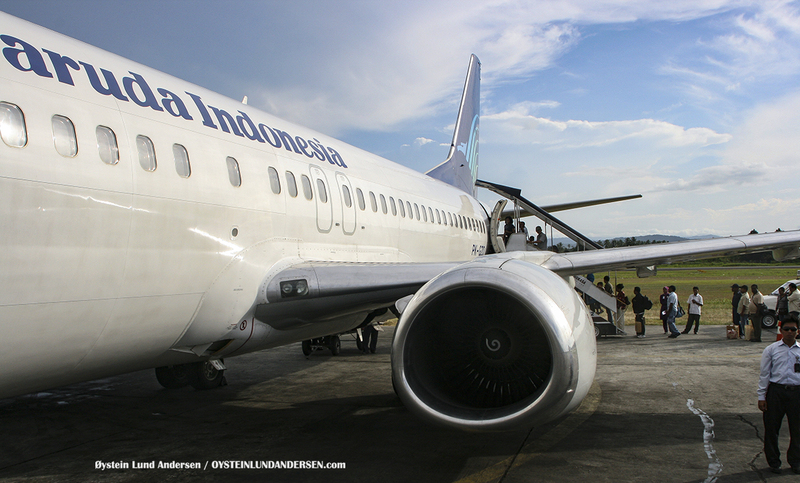 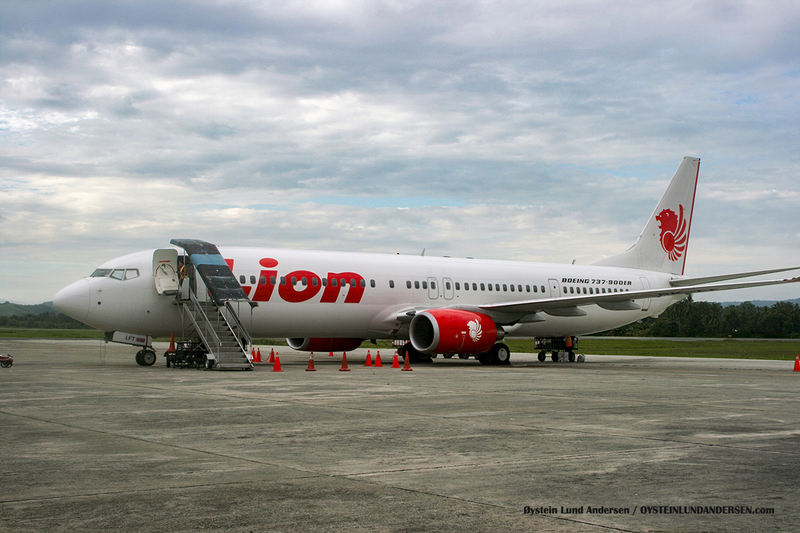 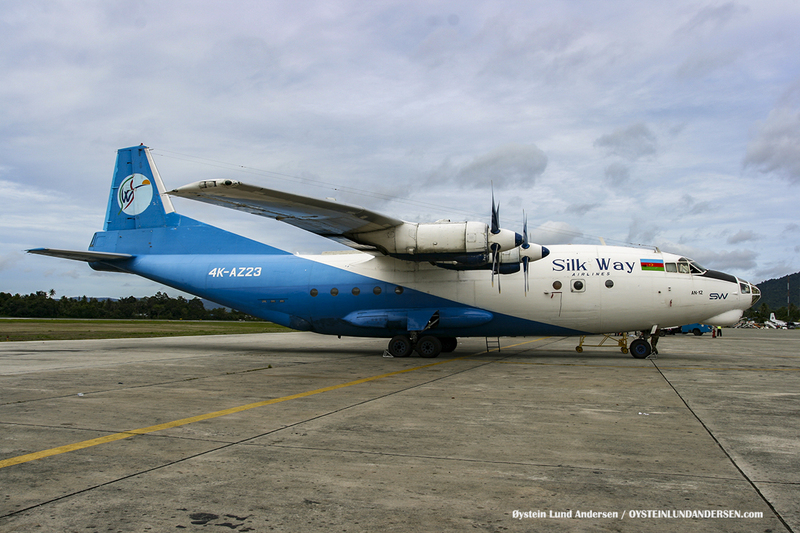 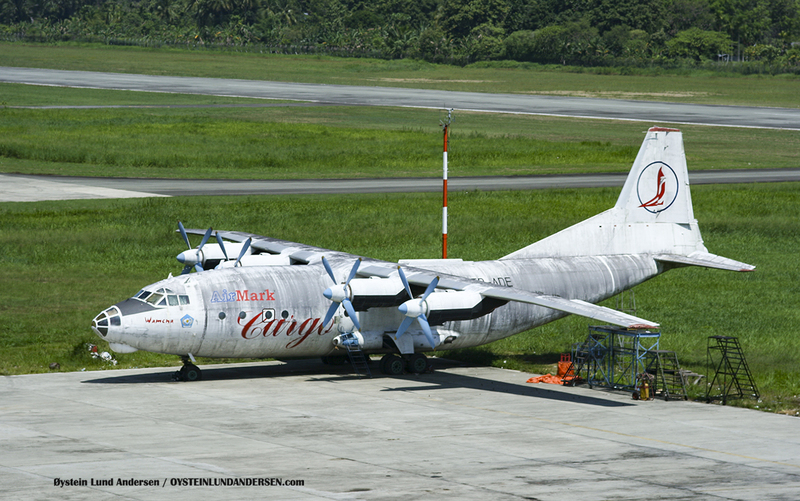 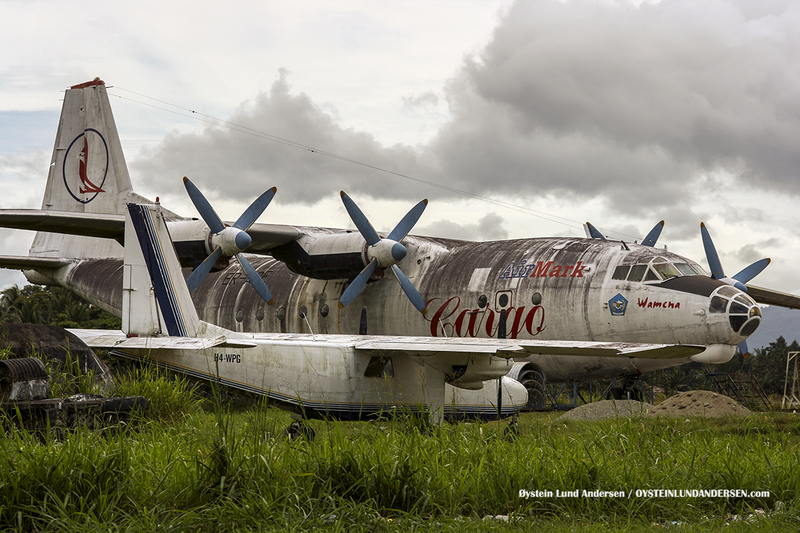 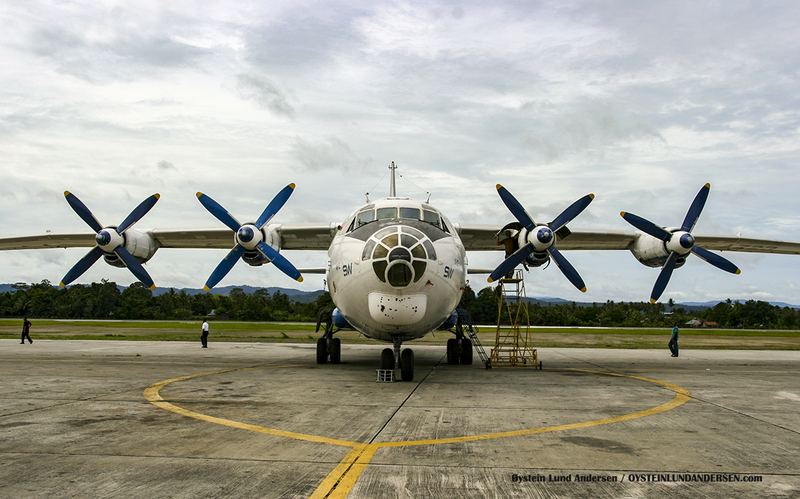 This airplane had a very hard landing in Jakarta in 2009, and was subsequently scrapped. 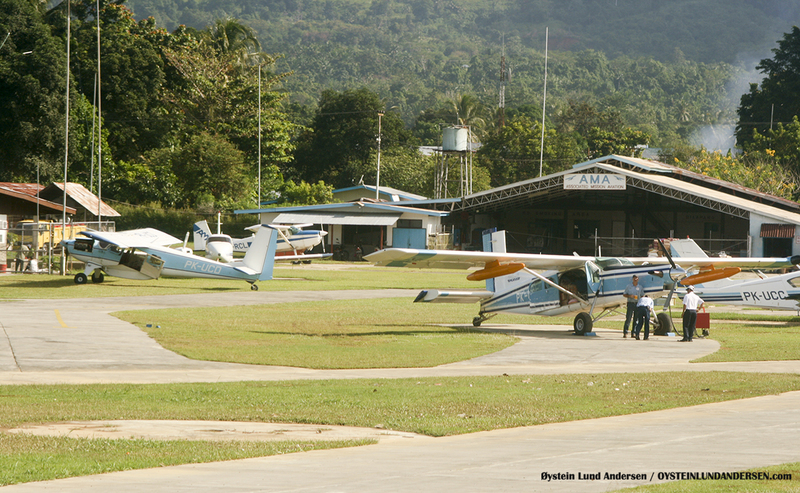 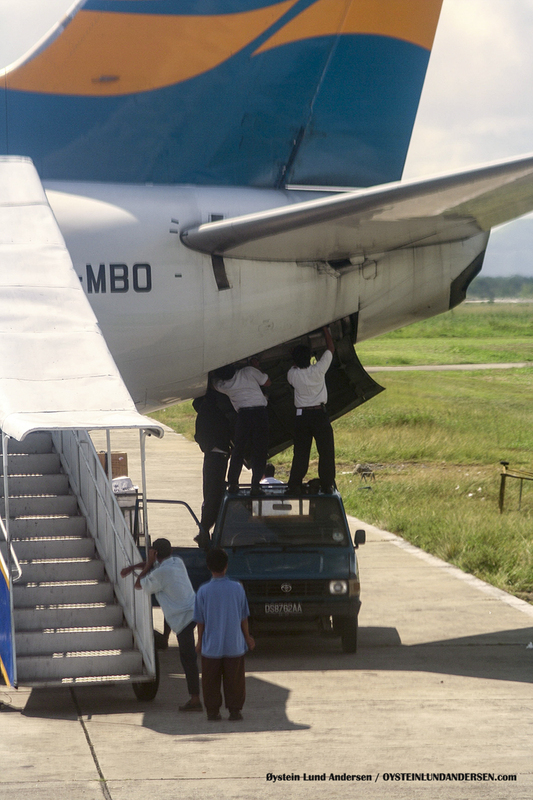 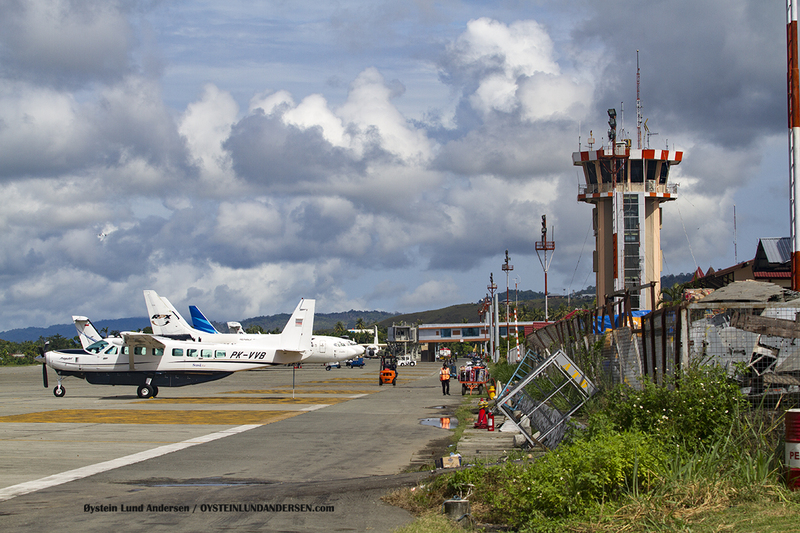 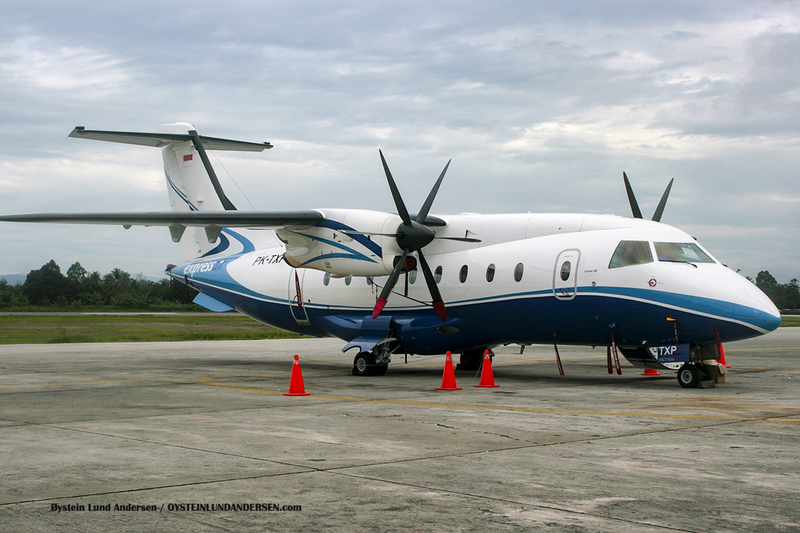 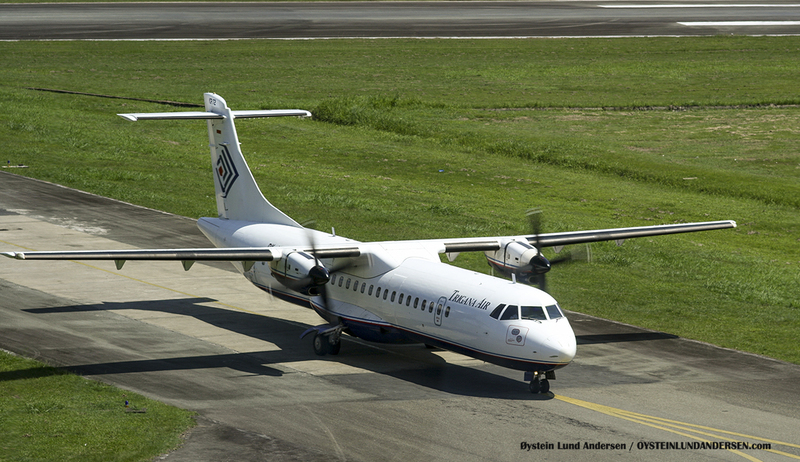 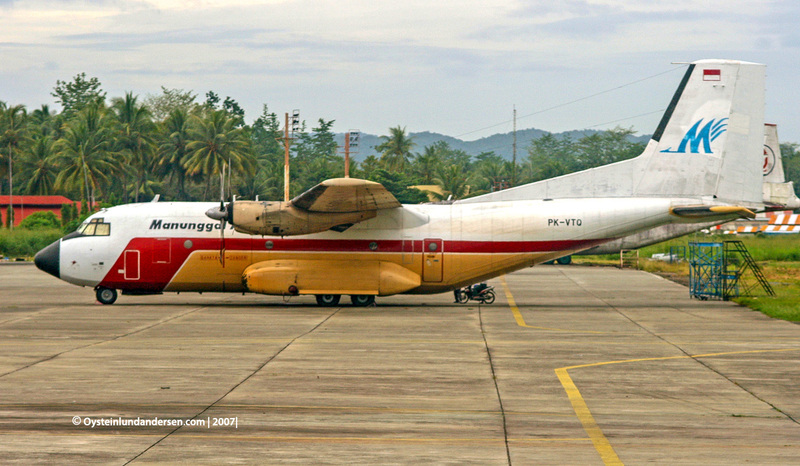 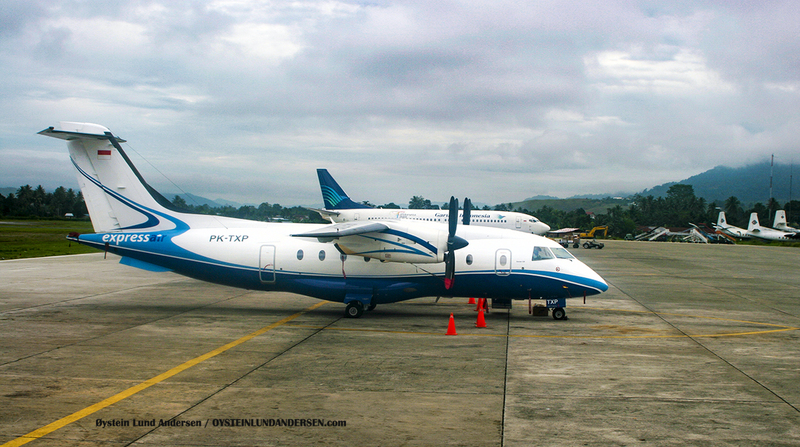 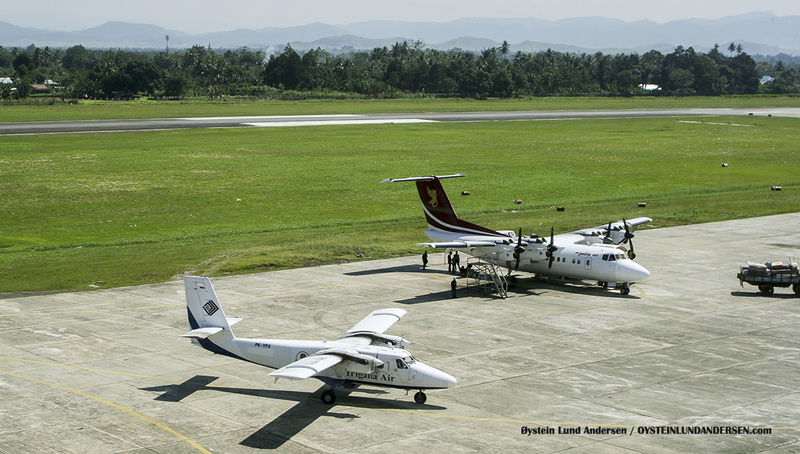 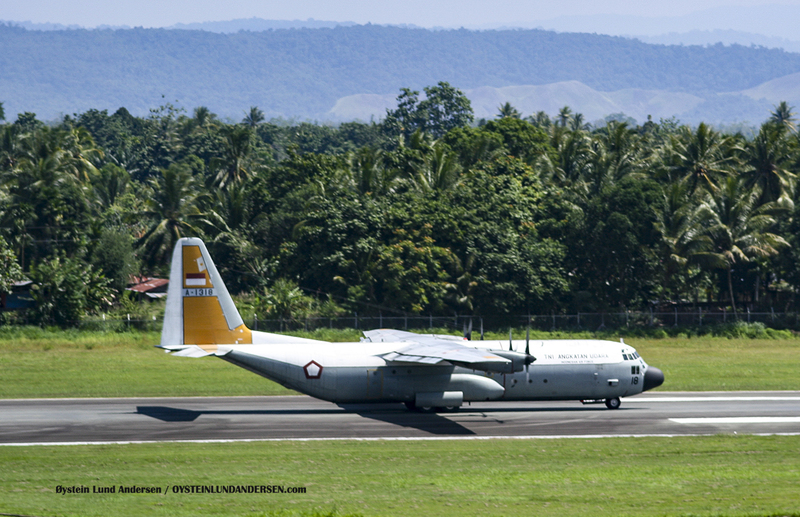 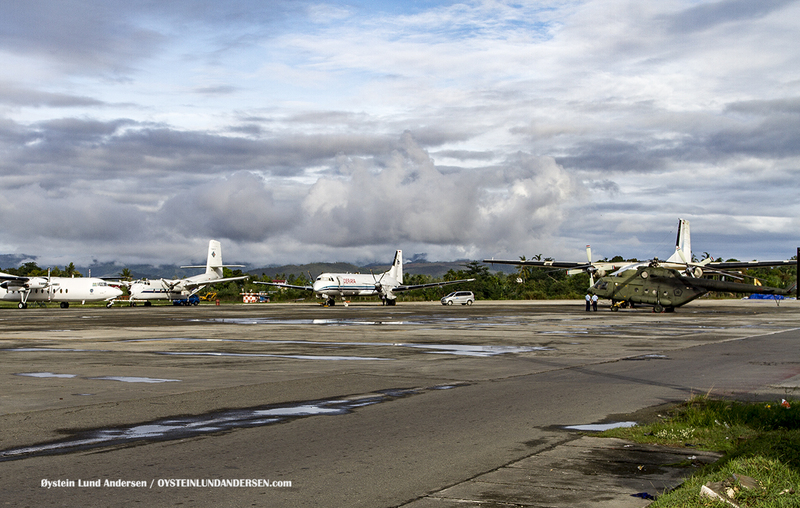 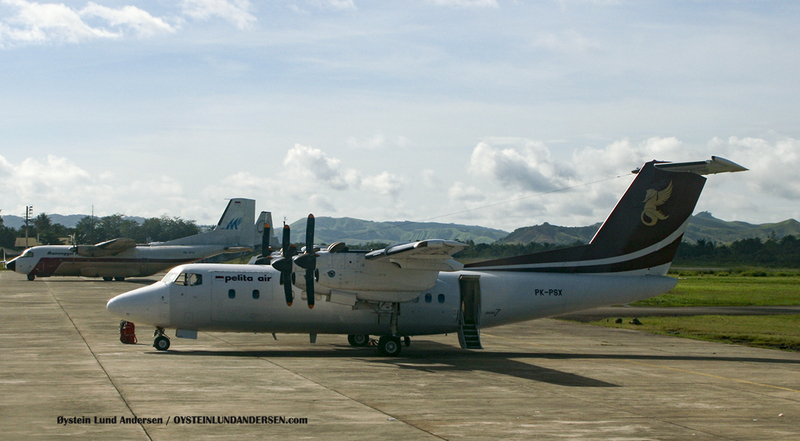 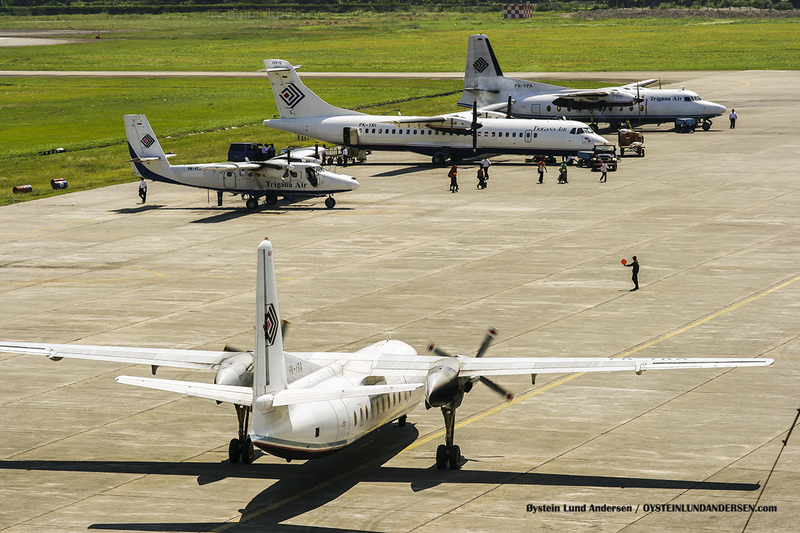 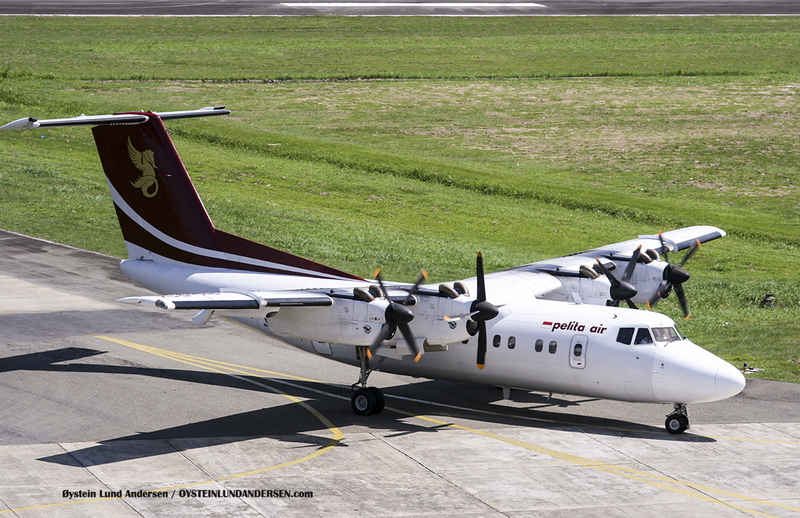 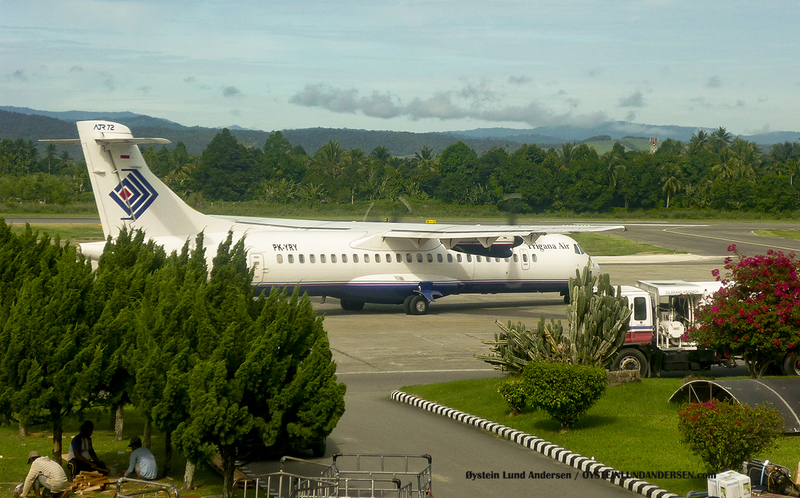 Manunggal air Transall C-160NG (registration PK-VTQ) standing on the apron at Sentani Airport in 2007. 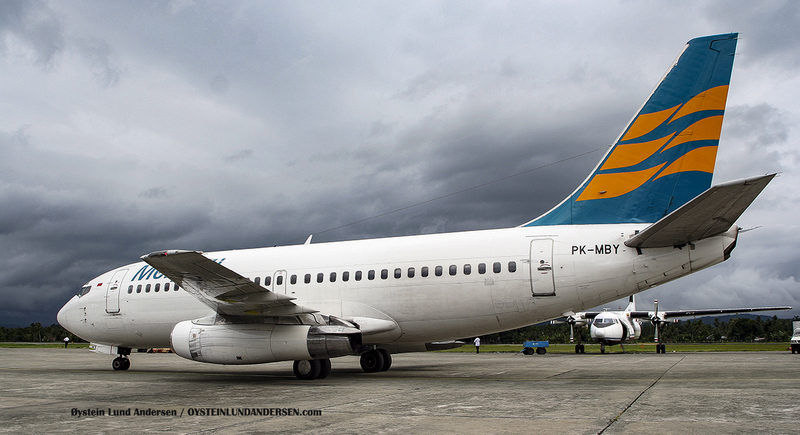 Its first flight was in 1985. 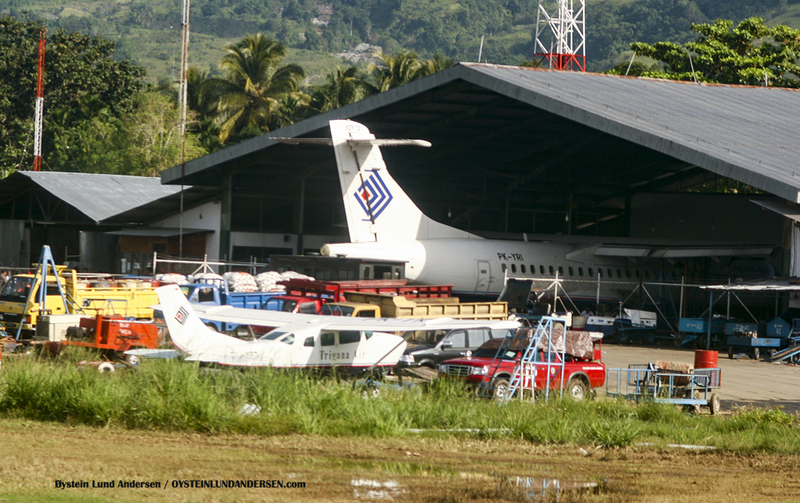 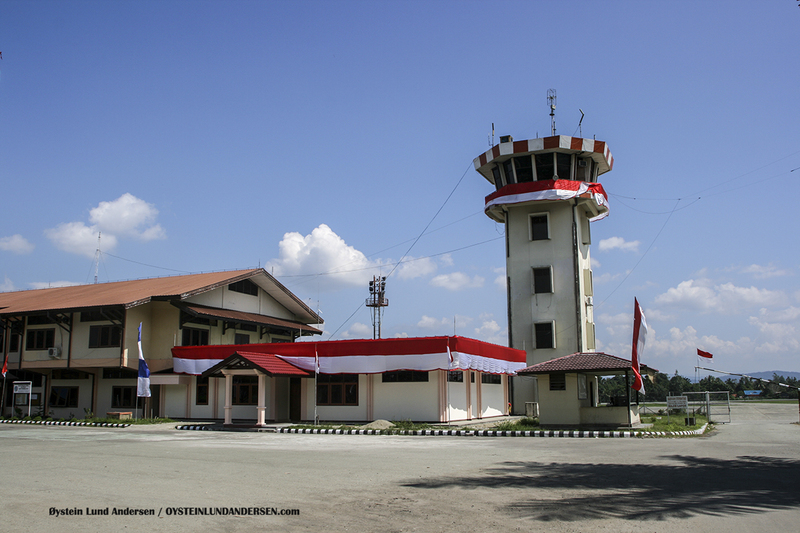 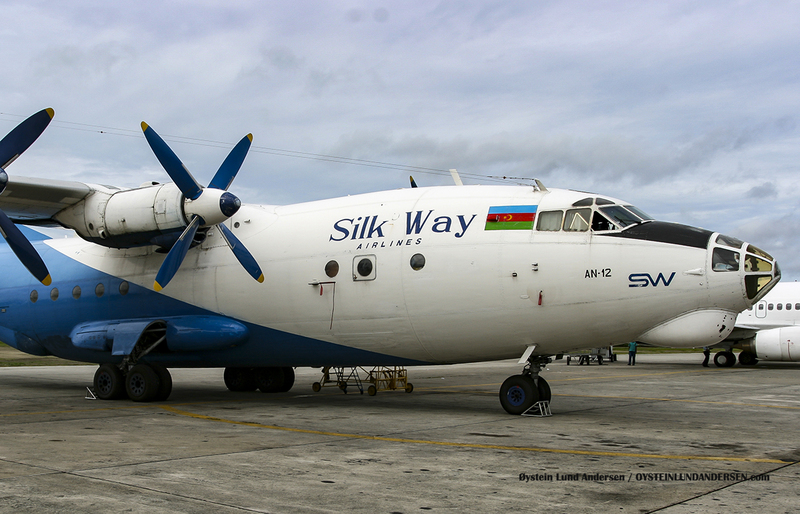 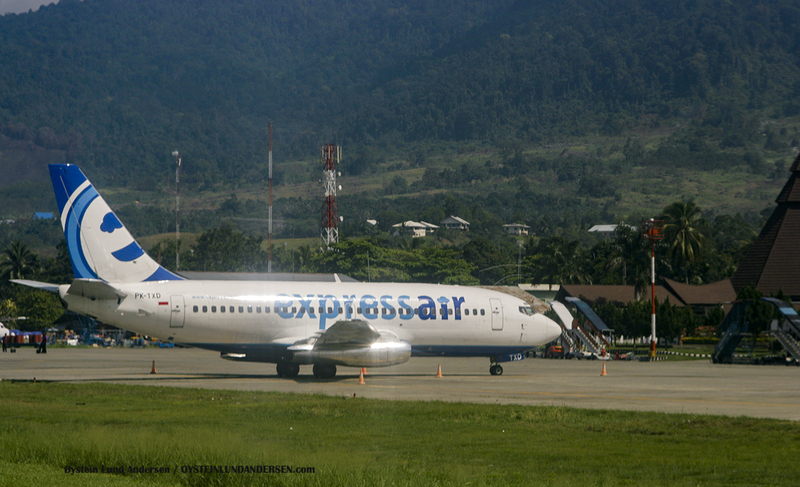 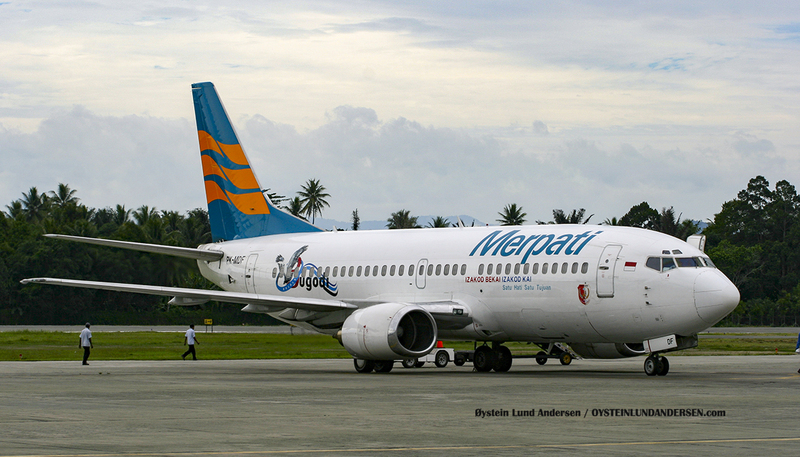 It was destroyed beyond repair in a crash at Wamena (wmx) airport Thursday 6 March 2008. 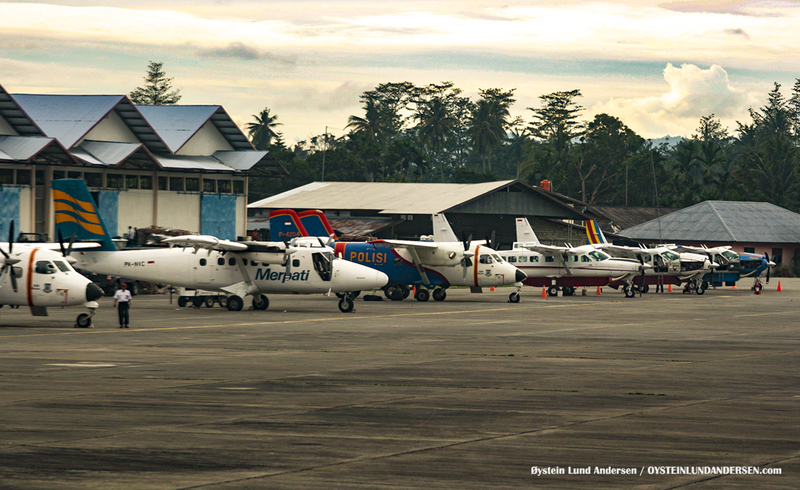 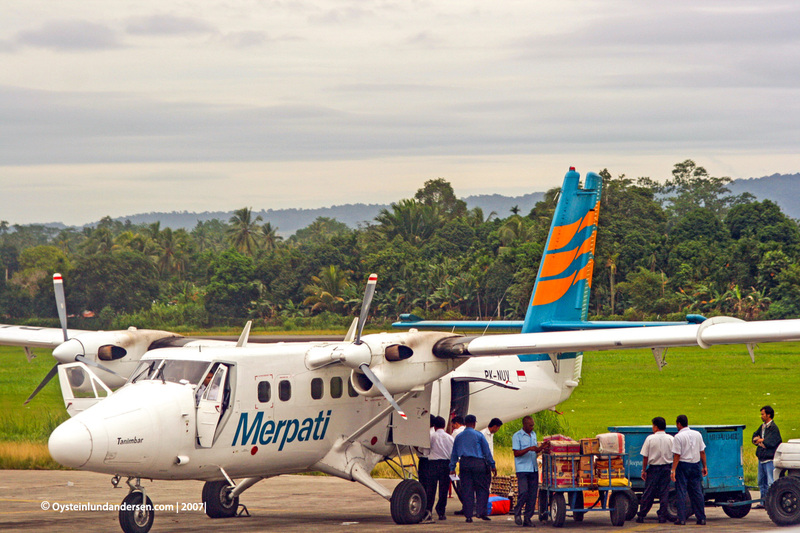 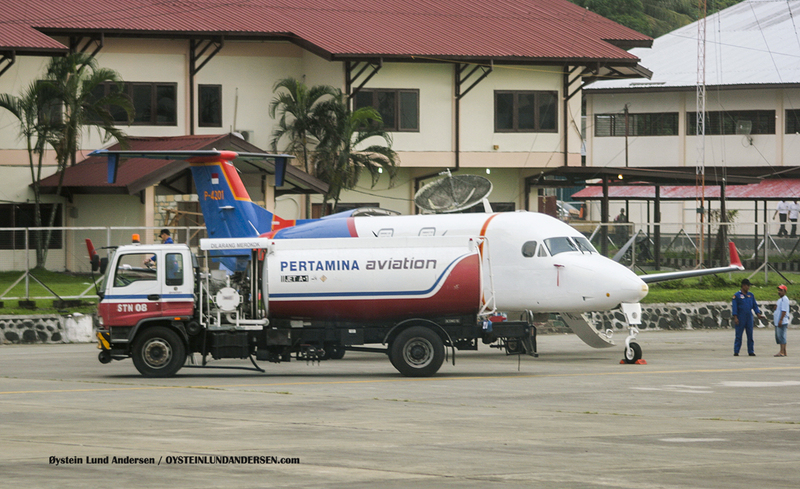 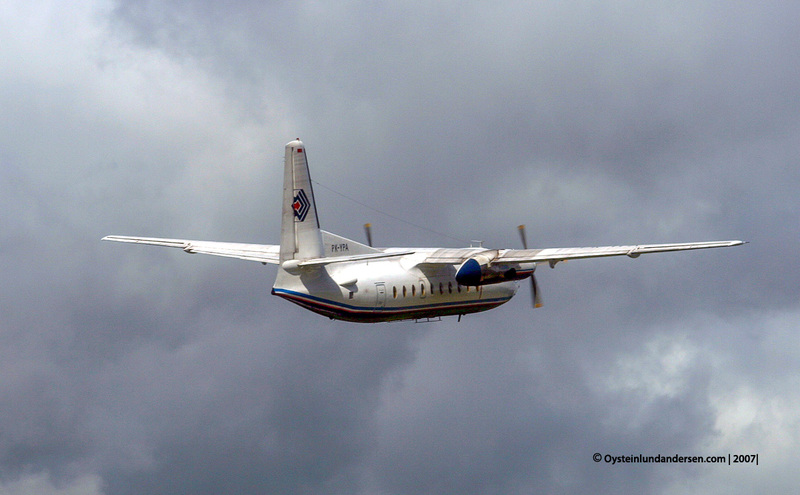 A Merpati twinotter DHC6 (PK-NVC) (first in lineup). 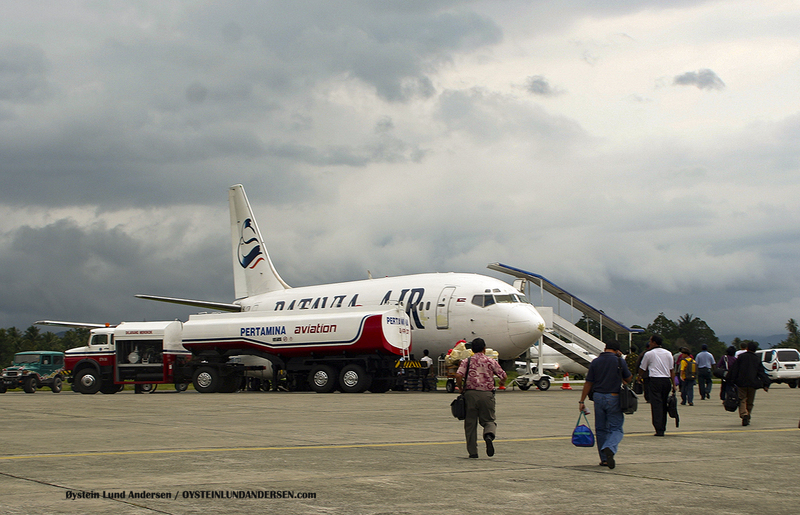 The airplane crashed in the mountains of central Papua in August 2009. 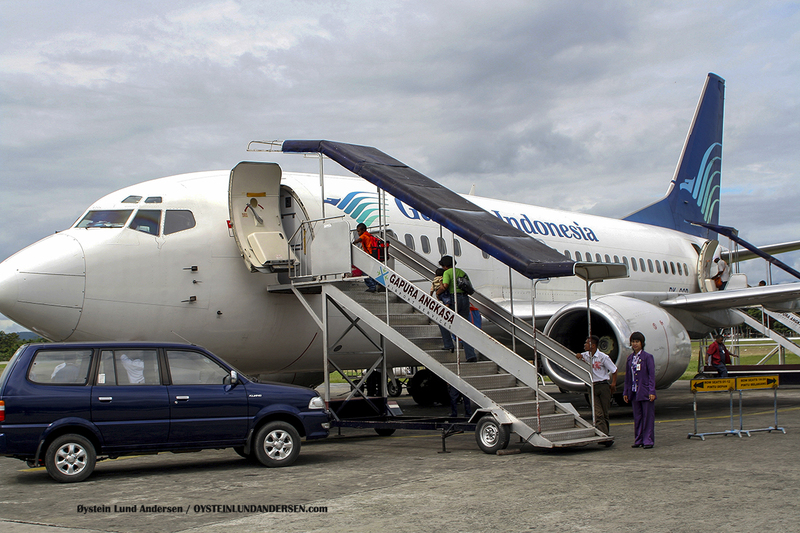 This photo was taken 27th july 2009.